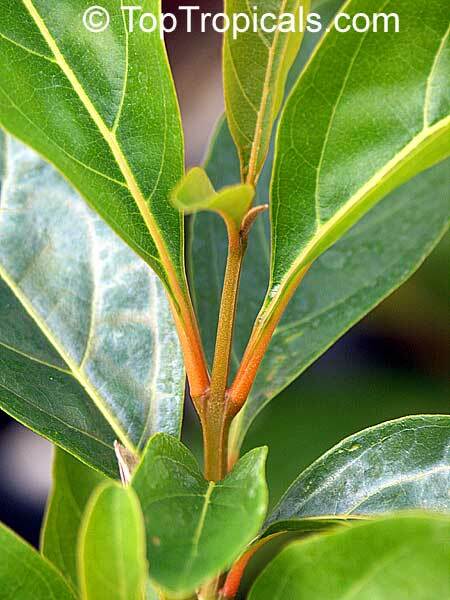 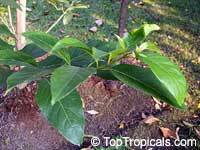 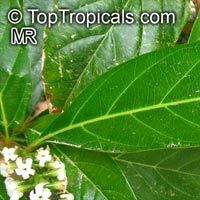 This evergreen, medium-sized tree does not have the spines that its scientific name suggests. 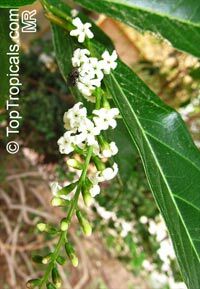 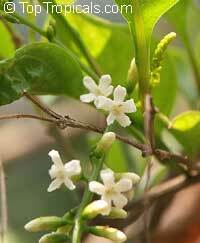 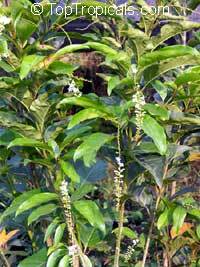 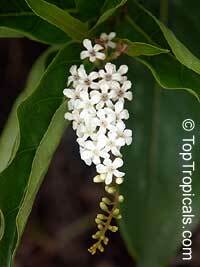 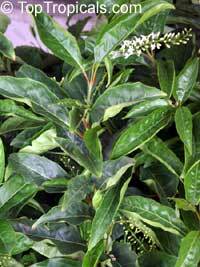 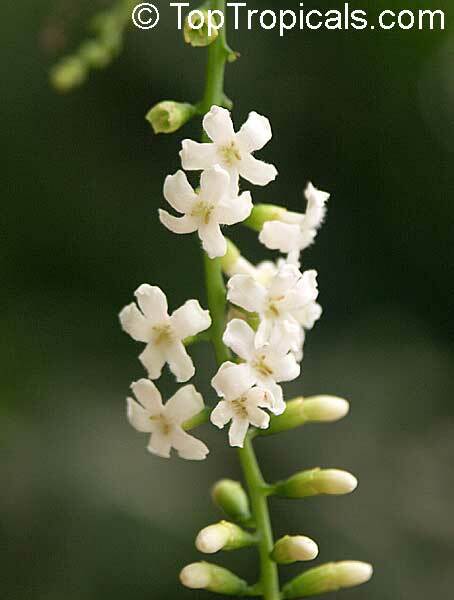 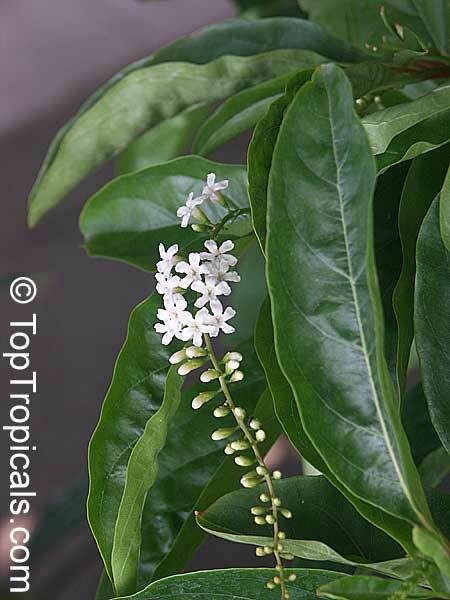 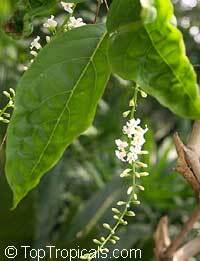 It is a beautiful small tree with long tassels of richly scented white flowers. Flowers are pendant and cover the tree from spring to fall. 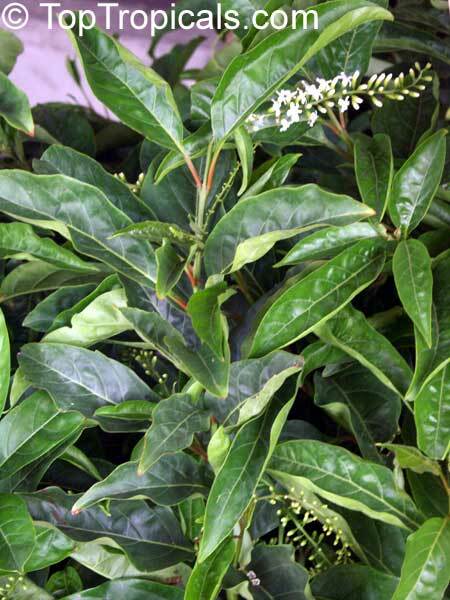 Foliage is dark green, shiny, ornamental. 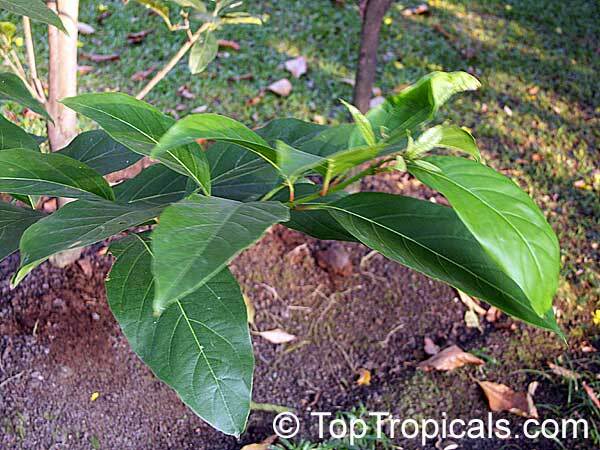 Easy to grow, nice landscaping tree. 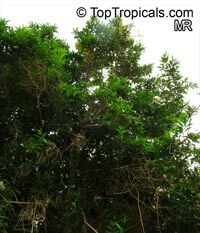 Great butterfly and bee attractor.